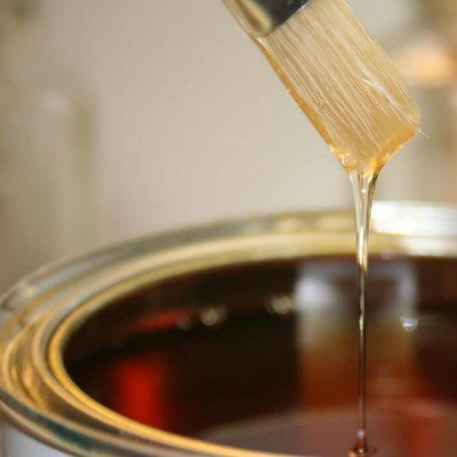 A free flowing, alkyd based, gloss medium which may be used to thin oil paints. Alkaflow helps to remove brush strokes and give a smooth gloss finish. It is quick drying.